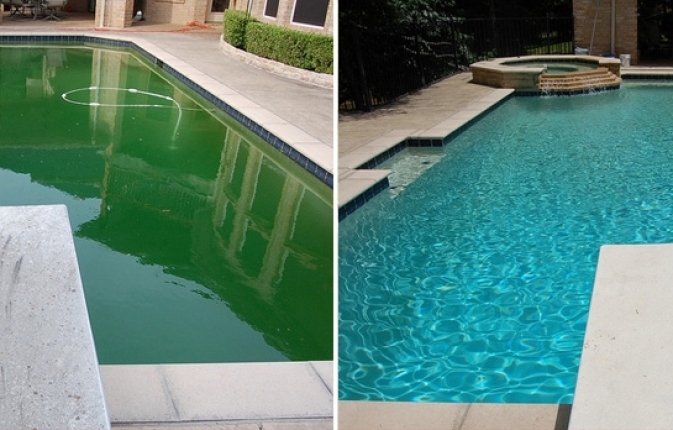 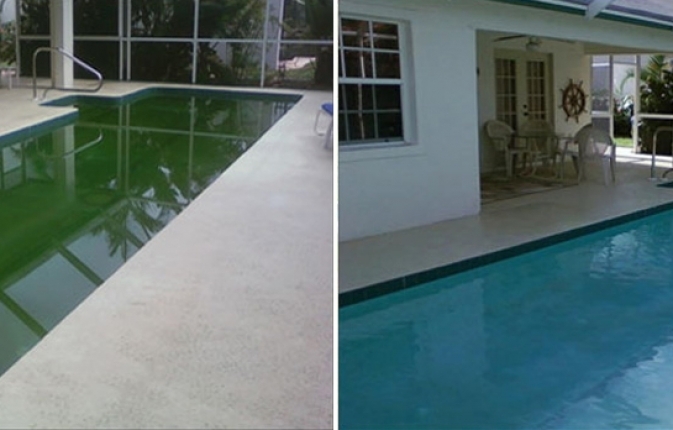 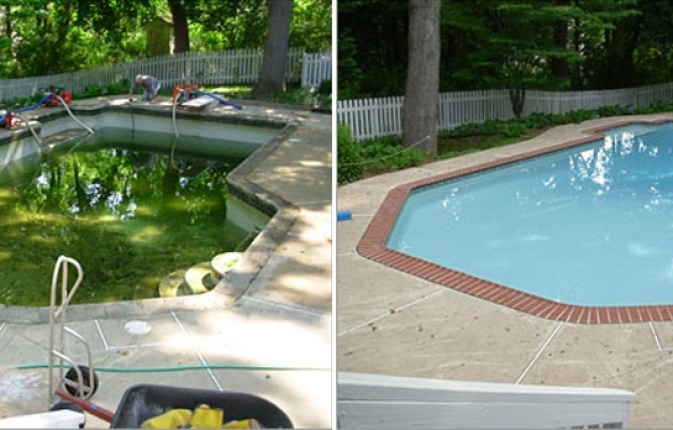 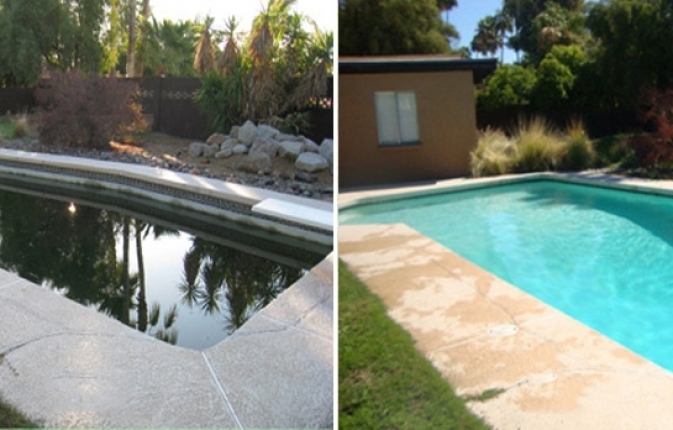 North Brisbane Pool Care can service your pool on a weekly, fortnightly or monthly basis. 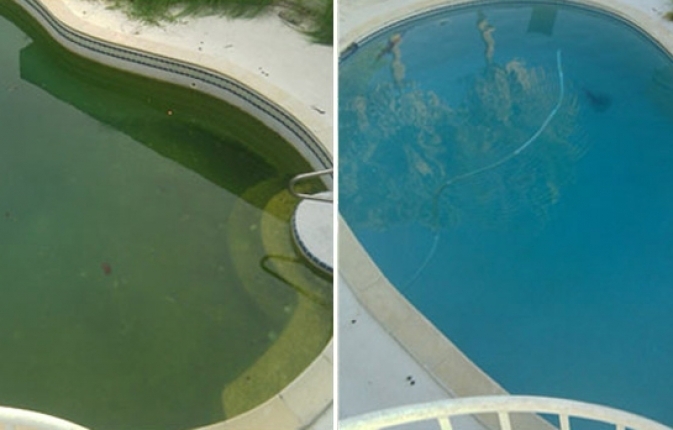 Our services are flexible to choose when you require your pool maintenance and it can be easily monitored, with your pool needs. 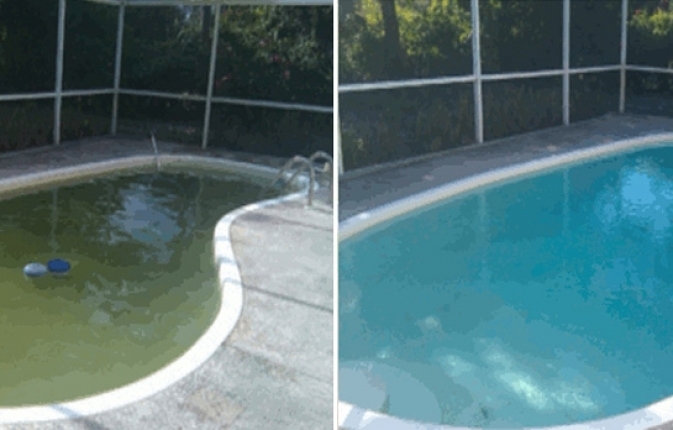 Specialising in the swimmimg pool cleaning and maintenance of residential swimming pools, North Brisbane Pool Care can keep your pool ready for swimming all year round. 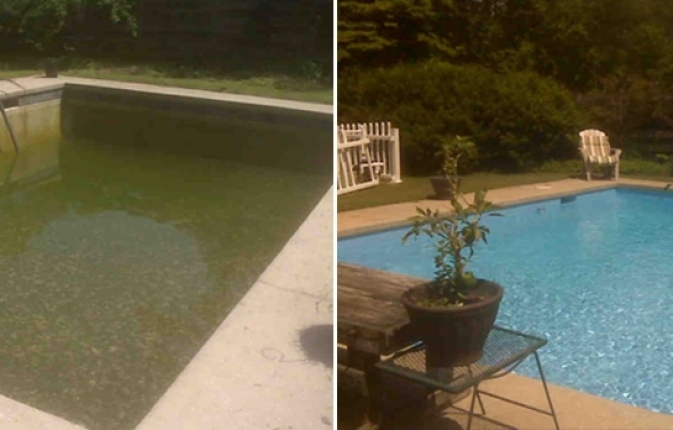 We can also supply all of your swimming pool equipment from pool pumps, pool filters, pool chlorinators together with all of your pool accessories.